Her repertoire ranges from well know light classic, unusual hap classic, folk airs, popular standards, jazz number and easy listening tunes. Classical, Ragtime, Swing or Jazz. 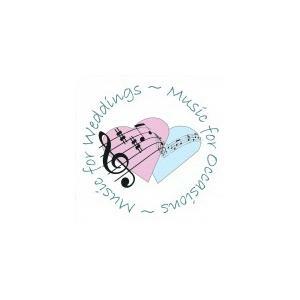 Our local professional musicians will make the perfect accompaniment to your special day. Managed by ABK Music Solutions, there are no agency fees to pay. For a competitive quote and more details please visit our website. The Benedicts start parties. It’s just what they do. They are full-time professionals; a fully insured, self-contained entertainment business that’s armed and ready to rock your socks off! 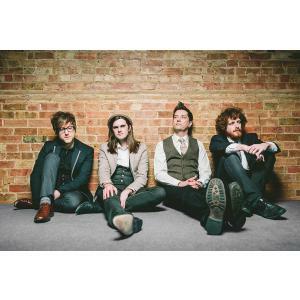 The band deliver explosive, high-octane shows that feature the very best party tunes from the past 60 years! 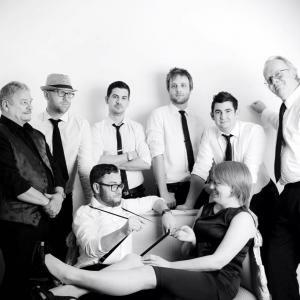 From Rock 'n' Roll to Rhythm 'n' Blues; from Pop to Rock and Funk to Soul, The Benedicts are one of the few wedding bands that cover it all, serving up hit after hit until your eyes and ears are 100% satisfied! 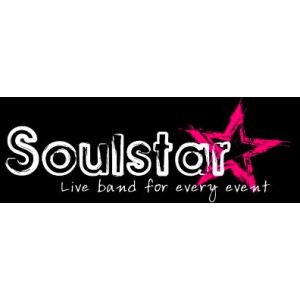 The band provides a completely tailor-made live music service to suit all events and budgets and will work with you every single step of the way to ensure that your wedding entertainment, function or party is truly unforgettable! Are you looking for some mind-blowing entertainment for your live event? Want to choose a prestigious, reputable and well-established company? We provide an unbeatable roster of more than 1,000 top-quality acts that will suit any occasion. 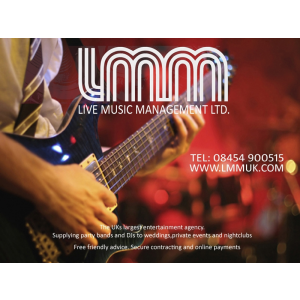 LMM, Live Music Management, are also suppliers of entertainment for many celebrity weddings, large brand company events and even the Olympics 2012 and the FA Cup Final 2014!.... We also supplied the FA cup final 2014 and 2015! 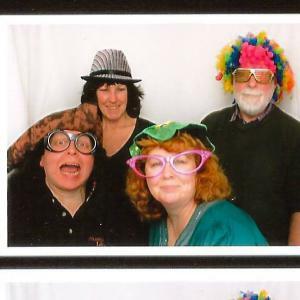 Private Parties, Business Functions, Weddings and Christenings have all benefited from Suzanne's performances. 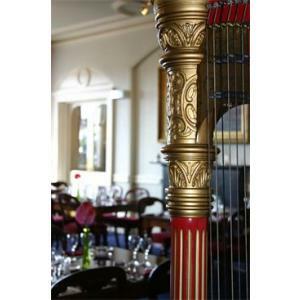 Live harp music for your ceremony (Church or Hotel), drinks reception and wedding breakfast. 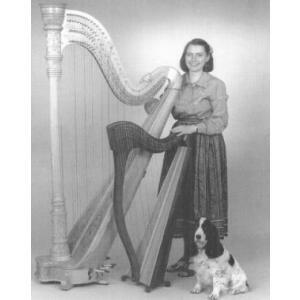 A harpist for Hampshire, Sussex, Surrey, Berkshire and beyond. 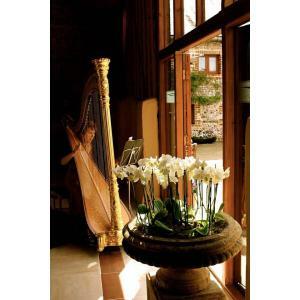 Whether the occasion is a wedding, a company function, a birthday, or an anniversary, any celebration can be enhanced with the addition of live harp music. 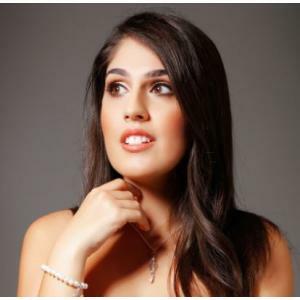 An accomplished and versatile soprano, Mehreen has established herself as a successful soloist with experience in opera, concert, recital and musical theatre, and is quickly gaining a reputation for her professionalism and impressive voice. Our names are Gemma and Heather and together we are known as Aphrodites, a highly versatile and dynamic female duo that cover songs from the 20's to present day with a truly unique sound, including remarkable two-part vocal harmonies to create the perfect atmosphere for any event. Beautiful voices with a real wow factor. The Classical Guitar is the perfect accompaniment to your ceremony and reception. The soft romantic sound gives a lovely background mood. I am happy to find and learn any special pieces. 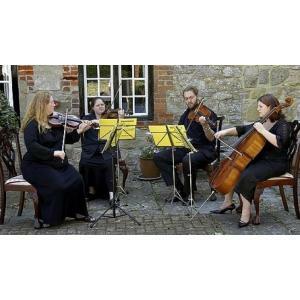 We can offer music for all styles of wedding from elegant string quartets or trios - to a piano serenading you through your wedding breakfast with some of your favourite songs. 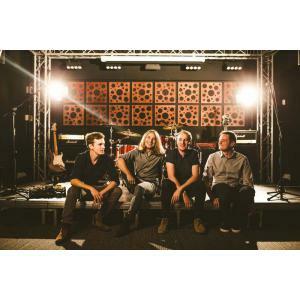 Bristol wedding band Tinman offer the best party for your wedding or corporate function.